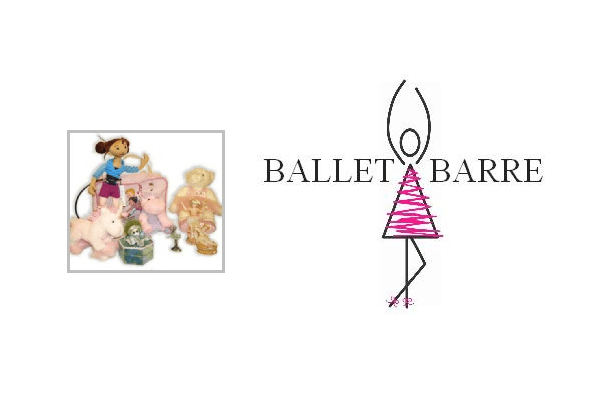 Ballet Barre - for all your dancewear requirements since 1971. Ballet Barre caters for all dance forms. Expert advice. 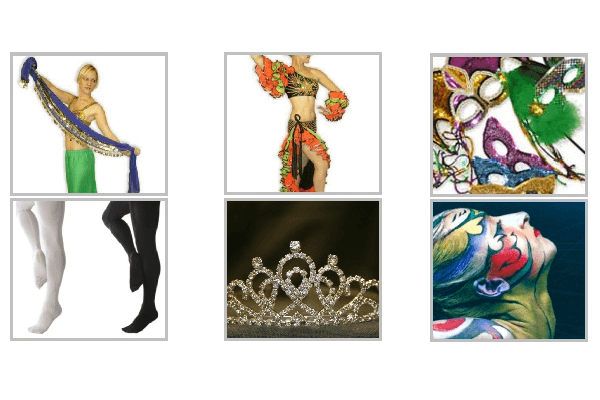 For all your dance requirements and more… ballet, modern, contemporary, jazz, hip hop, belly dancing, Latin, ballroom, tap, weddings, Kryolan makeup, fancy dress, costumes, gifts and accessories. When fitting your dancewear requirements, you want to know you are being helped by the best in the business!